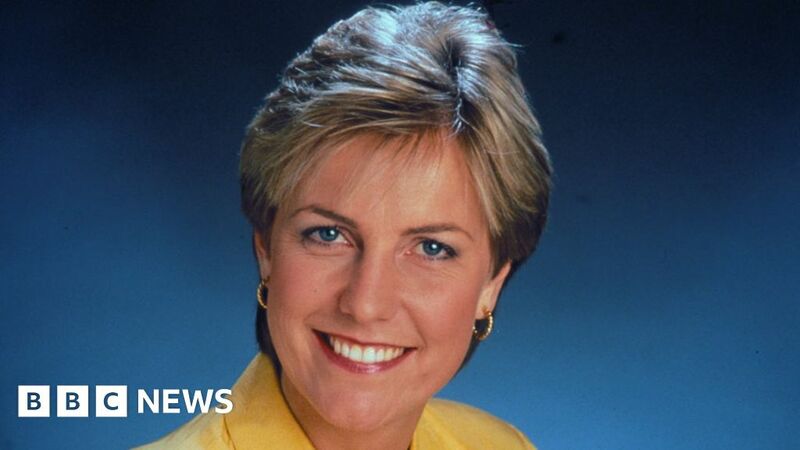 A new documentary about the murder of Jill Dando is to air on BBC One to mark the 20th anniversary of her death. The BBC said “previously unseen archive and photographs” would feature in the film, alongside interviews with Jill’s colleagues, friends and family members. The Crimewatch presenter was shot and killed on the doorstep of her home in south west London in April 1999. Barry George was wrongly convicted of the killing and acquitted in 2008, leaving her murder still unsolved. David Brindley, the BBC’s head of commissioning for factual programmes, said Dando’s murder “sparked one of the biggest investigations the Metropolitan Police had ever launched”. “Twenty years on, with the crime still unsolved, this film will reveal in detail the process of that investigation from those who were closest to it,” he continued. The BBC said the film, provisionally titled The Murder of Jill Dando, would “go behind the headlines and speculation to offer unique insights into Jill’s life and the hunt for her murderer”. It is not known whether Mr George will be interviewed for the programme. “As the documentary is still in production, further details on the content of the film and contributors will be disclosed in due course,” said a BBC spokesperson. The film will be broadcast near the anniversary of Dando’s death, though an exact transmission date is yet to be confirmed.